Of countless multi-level marketing companies and products I’ve encountered over this decade, I’ve only signed up for one so far, Royale Business Club Philippines. There are several interesting products from other companies particularly on the health sector but due to one specific product I constantly purchase at Royale, I signed up to save about half of the original price of the product each time I buy. I also earn points which can be exchanged according to value later on. From that, one reason to join an MLM is to save money on products you normally purchase anyway for personal consumption. But if you do have time, you can also invest money and time to build your own network in order to earn passive income from referrals and from sales generated by your downlines or those who signed up under your name up to nth generation depending on the company’s referral policy. In case you’d like to join for monetary reasons, your immediate upline and their team will you assist with presentations in case you refer someone. RBC itself provides training materials which will make it easier to promote their wide range of products. Why Join Royale Business Club? 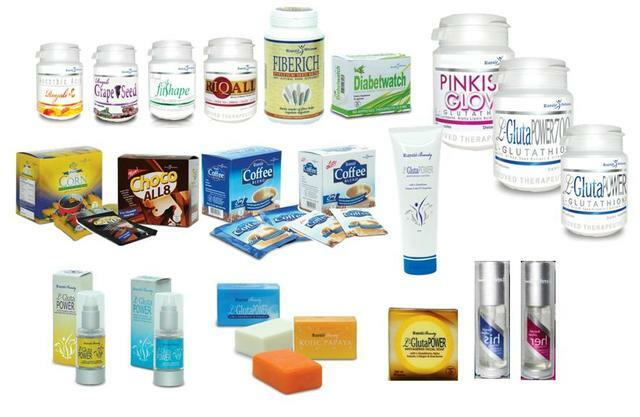 More information about each product is available through the Royale official website www.royalebusinessclub.com/rbcii_phil . For purchases, do drop by this Sulit.com.ph shop > marcyscreed. Should you wish to join Royale Business Club Philippines and you reside close to my location, I’d be glad to provide more information.